Bigg Boss Aarav In A Gangster Film? 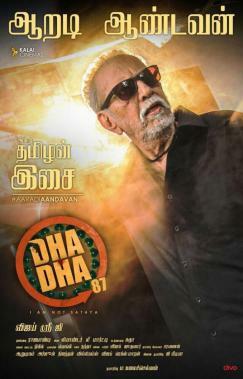 A film that has left quite a many intrigued in recent times is Dha Dha 87 starring the veteran actor Charuhasan as an aging gangster. 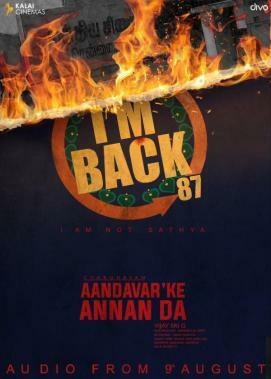 Being directed by Vijay Sri, Dha Dha 87, which also stars reputed comedian Janagaraj is slated to have its audio composed by Leander Lee Marty launched on August 9. 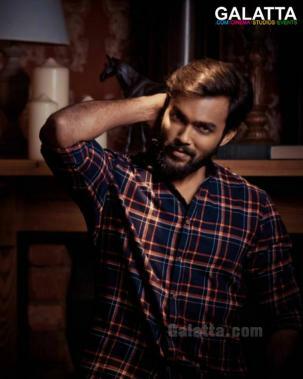 Meanwhile, there are now reports stating Aarav, who became an overnight sensation across Tamil Nadu after participating in the first edition of the popular Tamil reality TV show, Bigg Boss, will be the protagonist in Dha Dha 87. As of now, an official statement is awaited from the Dha Dha 87 team on Aarav’s inclusion. >>100% Kaadhal meets Dha Dha 87 ! >>Arav And Oviya Are Back With A Bang! >>96 Remake - Official Statement Is Here! 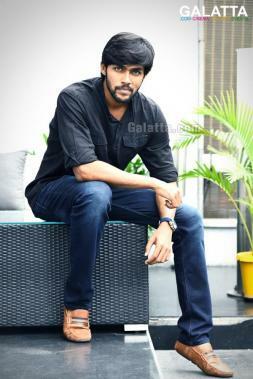 >>Bigg Boss Aarav In A Gangster Film?